Chelsea travel to Swansea this weekend to contest their first Sunday fixture of the 2016-17 Premier League campaign. The Blues have made an impressive start to life under Antonio Conte and boast three wins from as many games, though there is still room for improvement. Swansea, in comparison, are still looking to shift into second gear despite snatching a 1-0 win over Burnley on the opening day of the campaign. Swans boss Francesco Guidolin is a familiar presence on the touchline for Conte – the pair have met no less than nine times during their respective managerial spells in Italy. 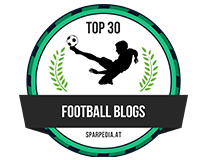 Recent history is certainly on Chelsea's side going into this one, but it would be foolish to write off a talented Swansea team who left the Liberty Stadium with a victory over the Londoners last time out. The talking points this week have been over the signings of David Luiz and Marcos Alonso. 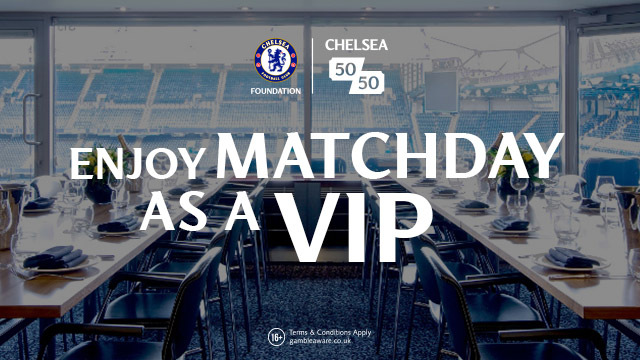 Chelsea fans have wondered whether or not both will be involved in this one so soon after arriving. As the week progressed and we watched them in training at Cobham, plenty of people have speculated (including on here) whether or not Antonio Conte would make an immediate switch to 3-5-2 as David Luiz in particular now gives us that option alongside John Terry and Gary Cahill. In his press conference, Antonio Conte has revealed that it's too soon for both to be involved as they need to learn "our football, our philosophy" so it could be a place on the bench for both the new signings today. However, and I have said this during the course of the week, Branislav Ivanovic's place in the side could come under immediate threat from Alonso who now gives us the option to come in a left-back with Cesar Azpilicueta moving across to the right hand side. I personally believe we will stick with the same team as our last game. Check out more details below! 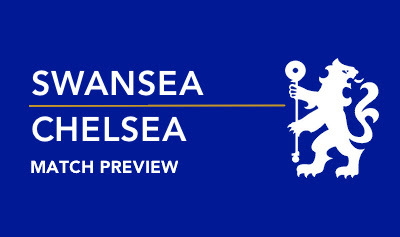 Check out the full Swansea - Chelsea preview video below.